This year's Erie County Fair will be Summerific, according to the fair. 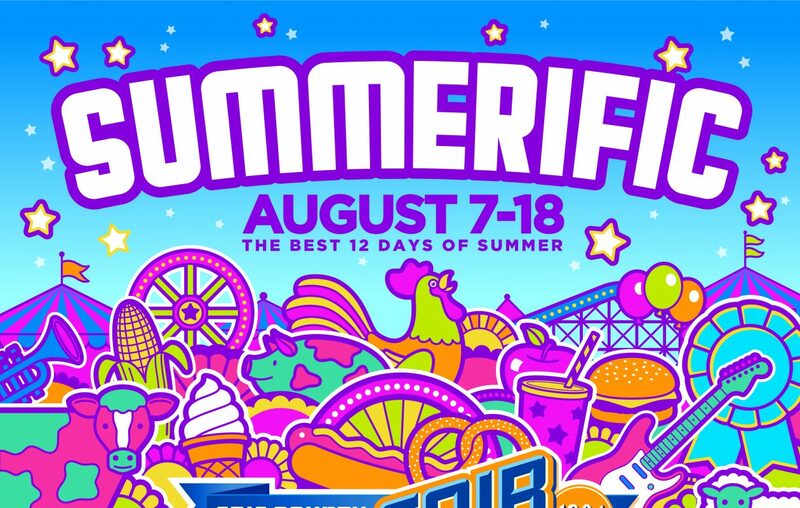 The 2019 campaign, complete with poster, describing the "best 12 days of summer" in Western New York aims to embody the dynamic and fun-filled atmosphere of the fair. “It’s the feeling you have when the weather is warm, the days are long and the summer just can’t get any better,” said Erie County Fair CEO Jessica Underberg. “It’s a place where the food tastes amazing, the music makes you dance, and everyone has a smile. It’s the lights, the excitement, the thrills and the heartbeats." Last year the Erie County Fair was recognized as having the “Best Overall Marketing Campaign in North America” by the International Association of Fairs and Expositions.